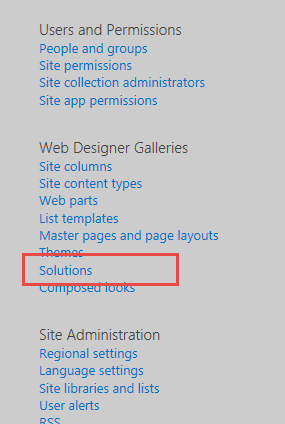 To help simplify Google Analytics for SharePoint pages, a sand boxed solution can be found on CodePlex. A solution can be added to the site collection that will help Google track the Site collection and its sub-sites. 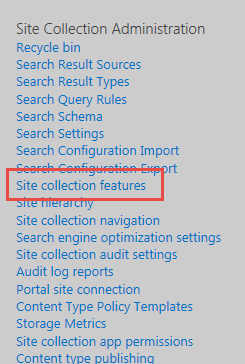 After signing up for a google analytics site, http://www.google.com/analytics/ download the sand boxed solution to each site collection. 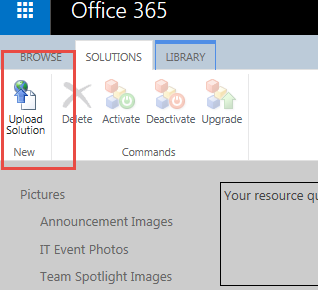 Select the icon in the upper left corner “Upload Solution”. Once uploaded and active you will see it in your list of solutions. Scroll to the bottom of the page and confirm that the feature is active. If it is not active, activate it. The Google Analytics solution page will open. 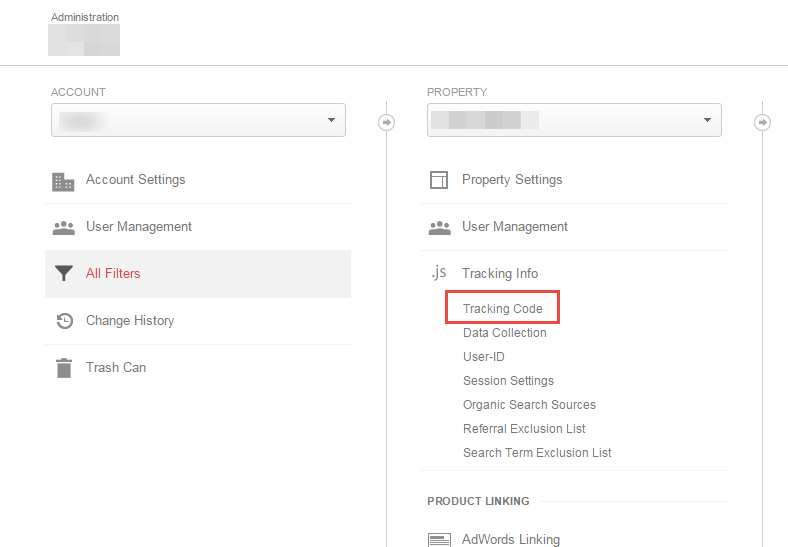 Open the Google Analytics site related to your site collection. 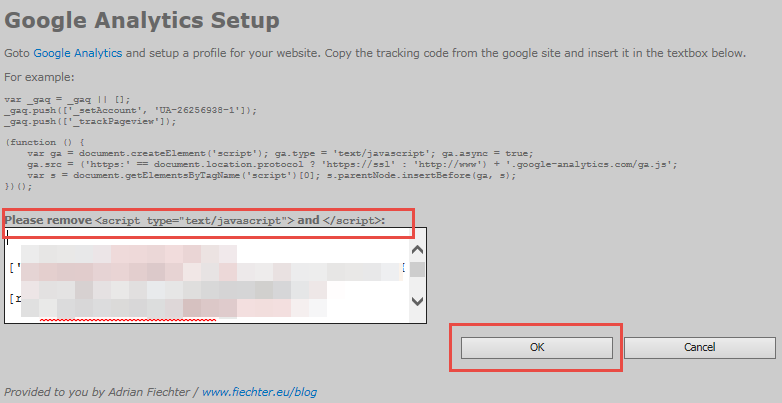 Admin > Property > .js Tracking Info > Tracking Code. 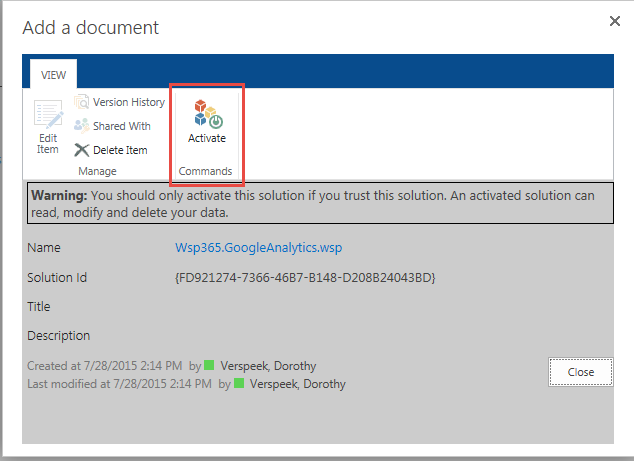 Paste the code into the SharePoint solution form, remove the “<script>” tags if carried over. Google will now start gathering site statistics, for the entire site collection.